for $174,000 with 3 bedrooms and 2 full baths. This 1,744 square foot home was built in 1953 on a lot size of 0.1891 Acre(s). 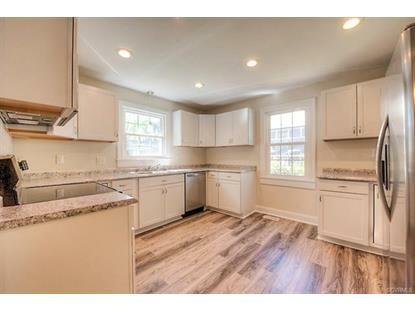 Awesome renovated brick rancher located at the corner of Westover Ave & Hampton Rd. New features include the roof, windows, gas furnace, central air unit, kitchen, bathrooms, refinished hardwood floors, etc. The kitchen has new cabinets, counter tops, stainless steel appliances, flooring and lighting. Both bathrooms were redone with a new tub & surround/new shower stall and new fixtures, vanities, toilets, mirrors and lighting. All new ceiling fans in the bedrooms, living room, dining room and family room. The hardwood floors have been refinished and new laminate flooring was installed in the bathrooms and carpet in the family room. New landscaping has been done and the rear driveway was redone.